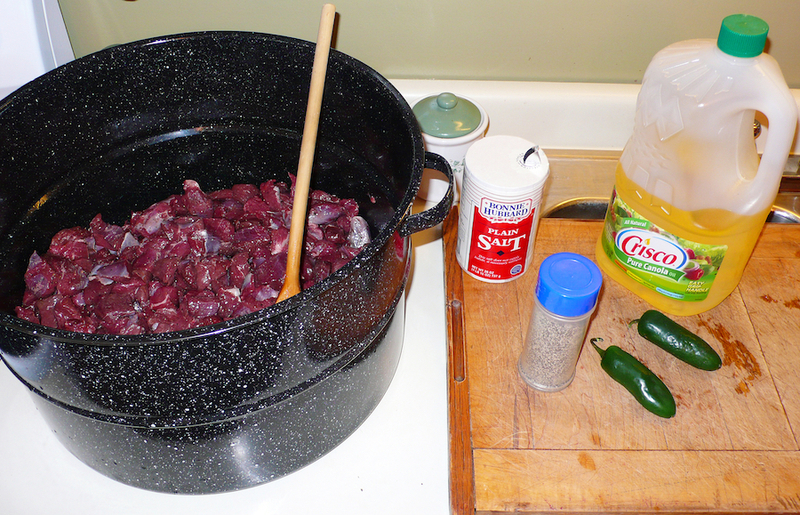 Recipe and preparation photos provided by Tim Gorman of Evanston Wyoming. Tim was brought up on an Illinois hog farm. He grew up around lots of farm animals, wild game, big gardens, fruit trees and lots of canning to preserve food. Running out of freezer space? 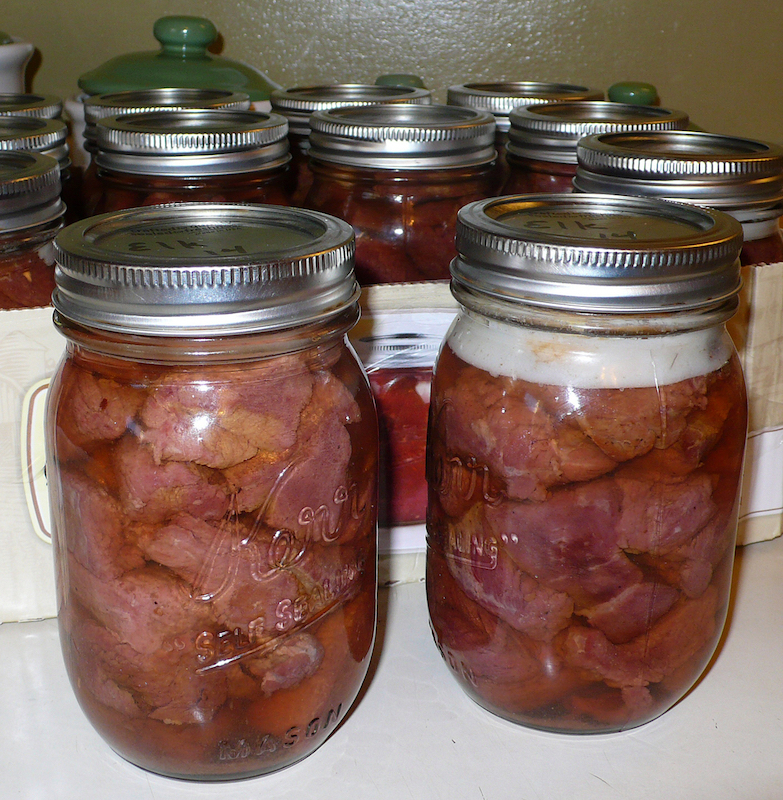 An awesome way to preserve game meat is to bottle it. Yep that’s right, bottle it just like those fruits and veggies from the garden. Bottling meat is kind of a fading food storage art. A lot of what we hear today is, “oh yea, my grandpa used to eat bottled venison back in the day.” It may sound foreign to younger hunters but has only been receding out of common game meat preservation practice for the last generation or so. 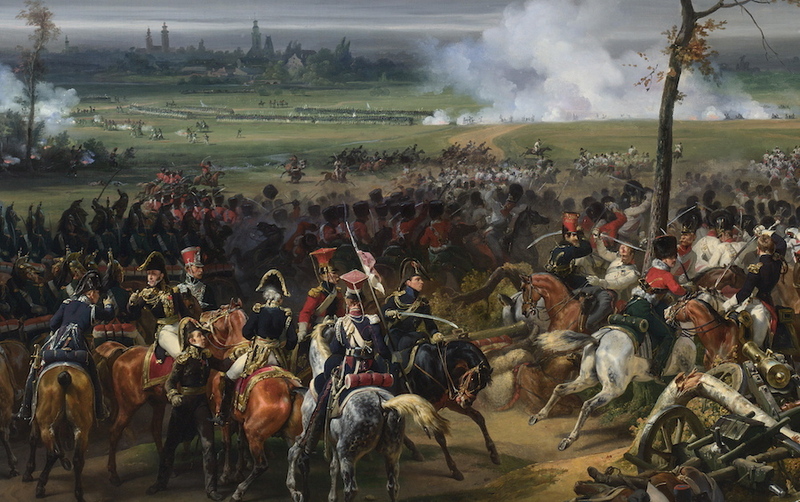 According to our research, bottling meat is a product of the Napoleonic wars. Malnutrition was rampant among the 18th century French armed forces. As Napoleon prepared for his Russian campaign, he searched for a new and better means of preserving food for his troops and offered a prize of 12,000 francs to anyone who could find one. Nicolas Appert, a Parisian candy maker, was awarded the prize in 1809 when he came up with bottling it. 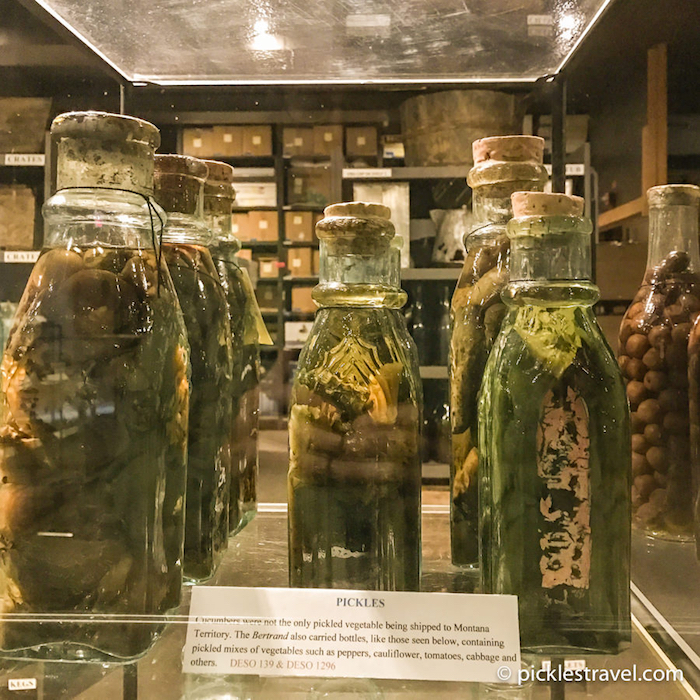 Maybe that was the birth of bottled meat, maybe not, but it’s an interesting story about the origins of preserving meat. Before we get to the most delicious bottled meat recipe you’ve ever tried lets talk about the benefits. Frees up freezer space. Bottling meat will free up more freezer space so you can keep hunting. It’s a smart emergency preparedness measure. Lets say you’re stuck at home for a day or two without utilities for whatever reason. Are you really going to enjoy eating dry crackers and cereal? Probably not. Bottled meat is is ready to eat right out of the bottle and is delicious. It really is dang good. I know it sounds kind of scary for those of you who haven’t tried bottled meat, but for reals, it’s tender, juicy and delicious. We have yet to hear anyone who has tried it say they don’t like it. It’s super convenient in more ways then one. For one, it’s easy to prepare, just grab a bottle, pop it open and you have meat ready to add to recipes or just eat on the spot. Secondly, you can store it anywhere since it’ll store at room temperature for years (read below for more interesting history about length of preservation). Bye bye gamey taste. It’s also a great way to take the “wild” taste out of some of those wild tasting game animals like geese, sage grouse, raccoon (yes people eat raccoon), bear, antelope and moose. It’s as versatile as a Swiss army knife. Bottled meat makes great BBQ sandwiches, stews, soups, tacos, have with noodles or just eat out of the jar. 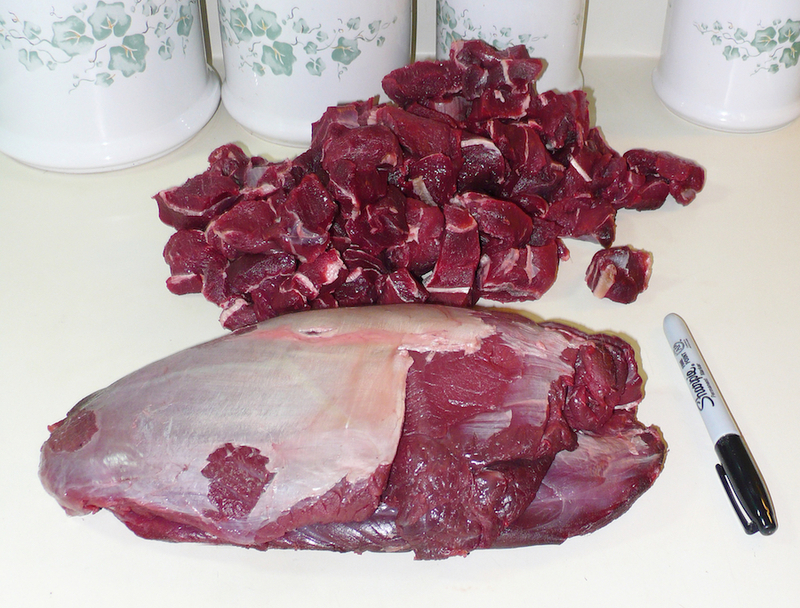 Trim the fat off of your wild game meat. Add salt, pepper and oil to meat then place in a large roaster or pot. Stir meat until it is “oiled up”. Place meat in preheated oven set on “broil”. Brown meat stirring often, don’t overcook, just brown. Browning will help the juices finish “clearer” giving it a more appetizing appearance in the bottle. After meat is browned rinse clean in hot tap water. 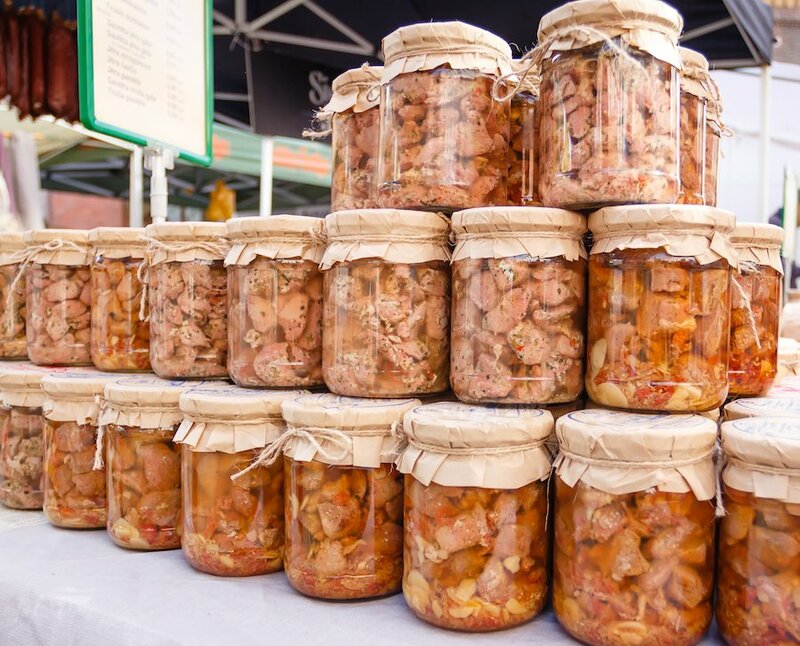 Pack meat tightly into 1 pint jars to within 1″ from the top of the jar. Dissolve bouillon cubes in water, bring to a boil. 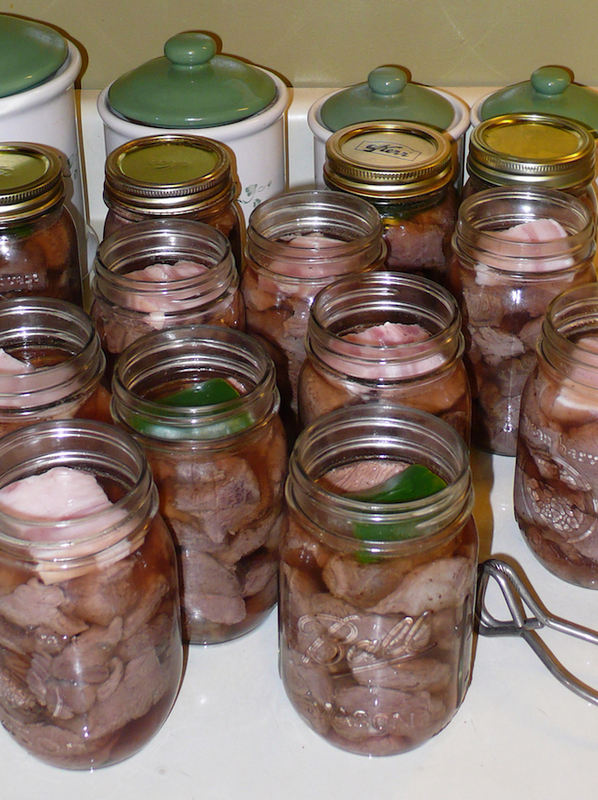 Fill jars of meat to within 1″ from the top. If desired add a piece of fat to the top of the meat. It will melt during processing and leave a layer of fat on top. 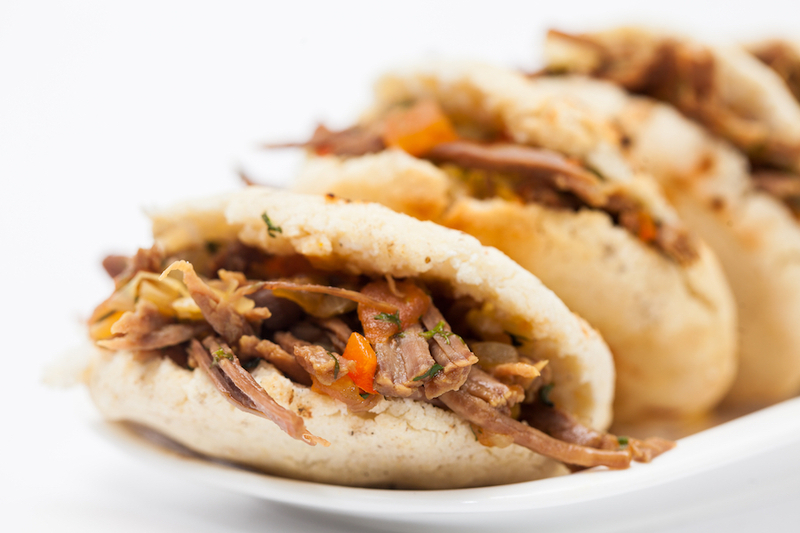 It is the traditional way to can beef or pork. This fat combined with the solution in the jar it makes delicious gravy. Bottle on the right has the fat added and the one on the left doesn’t. 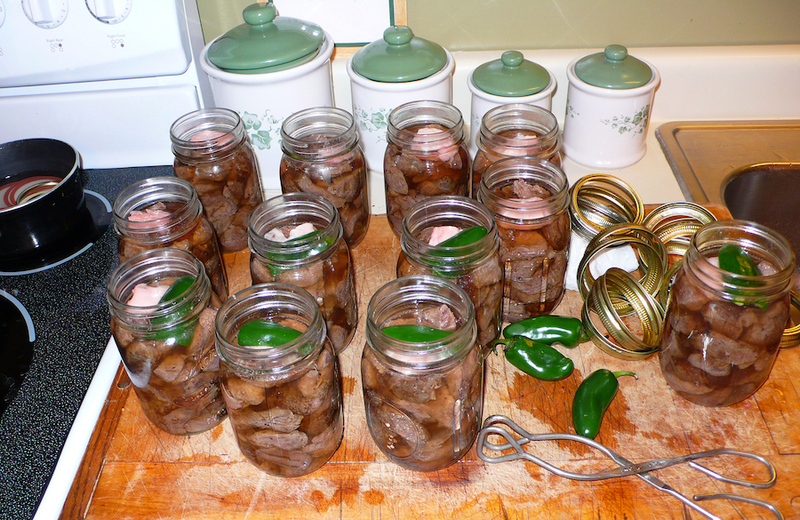 For a little kick, put a slice of fresh jalapeno pepper on top of the meat before canning. This makes 11 pints. (The recipe is based on pint jars canned in a 22 quart canner. A 22 quart canner will process 22 pint jars; 2 rows of 11). As stated before bottling meat will preserve it for years. If you don’t believe bottled meat keeps long here is another little history lesson that says otherwise. On March 18, 1865, the steamboat Bertrand left St. Louis, Missouri, for the Montana gold fields. On April 1, 1865, while making its way to Montana, the sternwheeler hit a submerged log, 30 miles north of Omaha, and quickly sank into the murky depths of the Missouri River. No lives were lost, but the steamship was destroyed. After initial salvage efforts, her cargo was written off as a complete loss, and the Bertrand settled into 30 feet of silt and sand and there it remained entombed for 102 years. Then in 1968, two salvage experts from Omaha, Sam Corbino and Jesse Pursell, researched the wreck and located the Bertrand, which was now on the DeSoto National Wildlife Refuge. The pair used historical documents and a flux gate magnetometer to locate the remains of the Bertrand. Canned goods removed from the shipwreck were tested in 1974 by the National Food Processors Association. The cans contained such things as brandied peaches, oysters, plum tomatoes, honey and mixed vegetables. The tests determined that although the appearance, smell and vitamin content of the food had deteriorated it was still safe to eat. For everyone else though it’s a unique, fascinatingly old-world-meets-modern-world way of preserving game meat and also a way of cutting meal prep time while creating culinary deliciousness. If this article doesn’t spark just a trivial amount of interest in where bottling meat may fit into your game processing routine then maybe bottled meat isn’t for you. For everyone else though it’s a unique, fascinatingly old-world-meets-modern-world way of preserving game meat and also a way of cutting meal prep time while creating culinary deliciousness. Have a recipe that calls for meat? This bottled game meat recipe will give you meat that is ready on demand to go in about any recipe that calls for it, or just eat it on the spot.